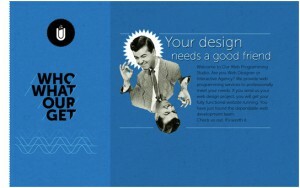 We all heard that HTML 5 is going to replace Flash. 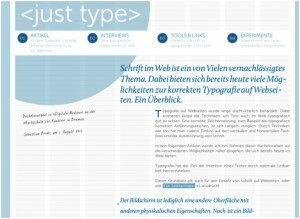 But personally I think that in some places Flash has its place that nothing can replace it even not jQuery and HTML5. 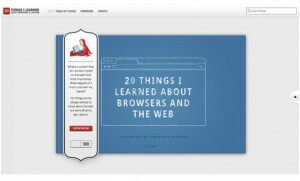 The buzz around HTML5’s new features and possibilities will be a strong topic during this year. 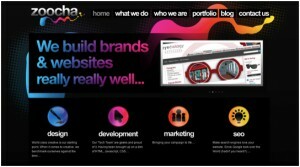 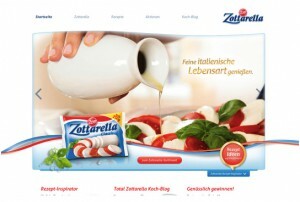 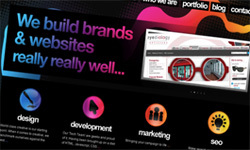 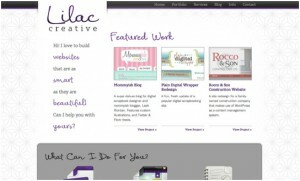 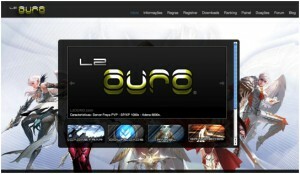 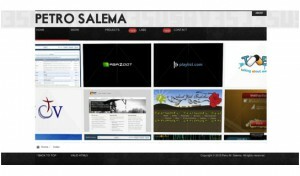 So today we have chosen websites built in HTML5 for our web design inspiration series. 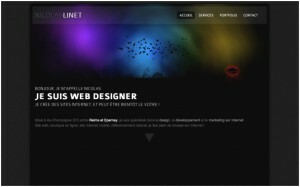 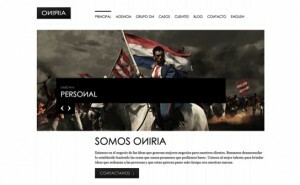 Today we present you 35 inspiring examples of HTML5 websites. 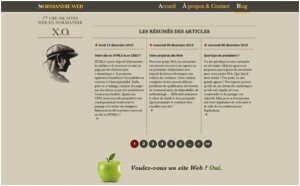 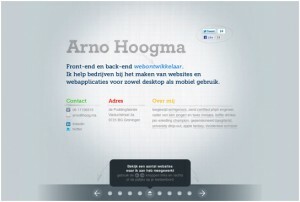 Some of these are fully HTML5 websites and other uses new tricks of HTML5. 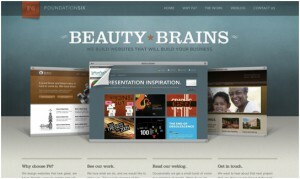 Which HTML5 website do you like most, share with us! 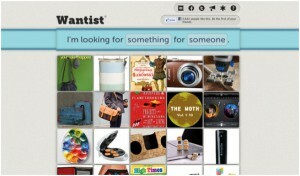 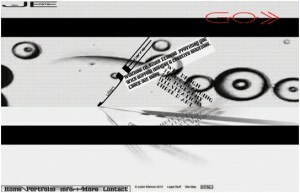 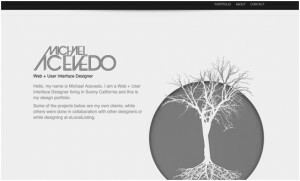 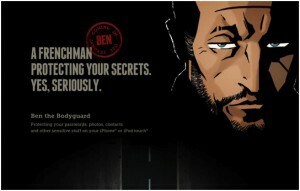 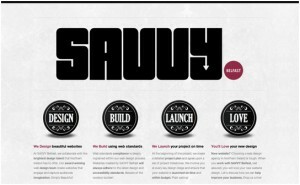 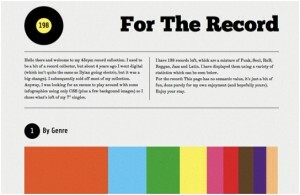 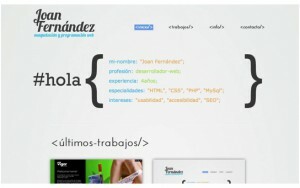 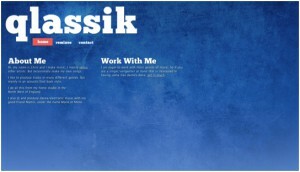 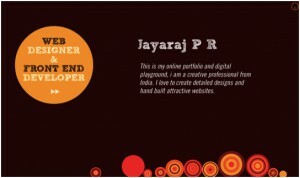 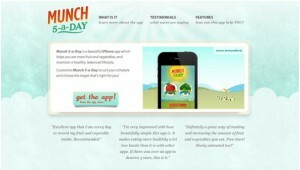 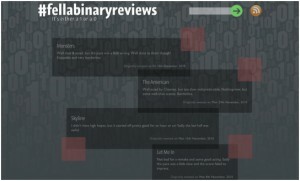 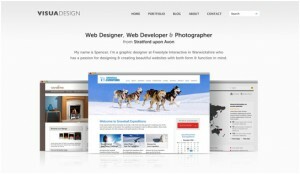 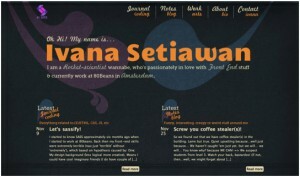 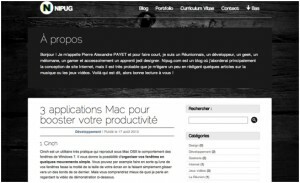 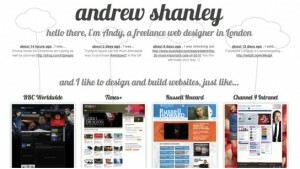 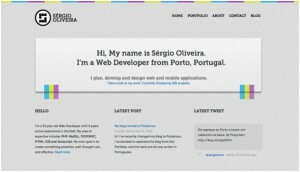 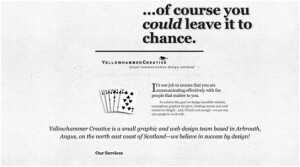 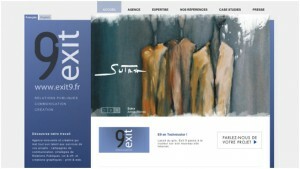 Your collection is marvelous and I liked it.Thanks for sharing this inspirational HTML5 designs .